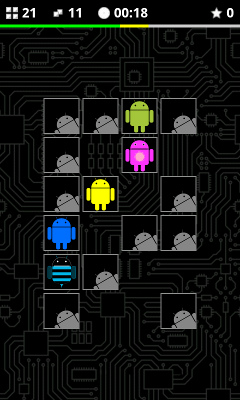 I would like to introduce you to a memory game for Android fans: Memory, Bugdroid edition. 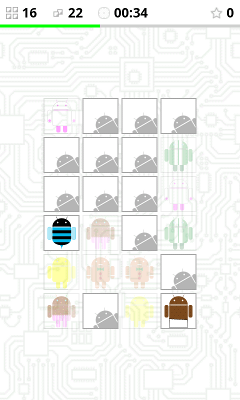 We hope you'll enjoy this game and especially the Bugdroid cards. Feel free to give us feedback.